A new campaign is trying to get the message across that it's important for kids to take part in multiple sports, rather than specialize in one, as part of their social and physical development. When you think of Marie-Philip Poulin, you likely think of her dominance on the ice. 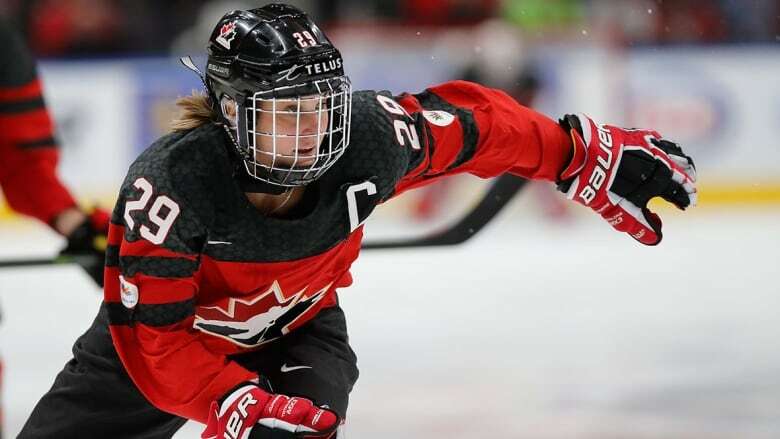 She's been a member of Canada's national women's hockey team for more than a decade and played a starring role in a pair of Olympic gold-medal victories. But in a new public-service campaign titled "Change It Up," Poulin is seen swinging a baseball bat, not holding a hockey stick. Three other elite Canadian athletes are also shown doing sports other than the one for which they're best known. The message is that it's important for kids to play multiple sports, rather than specialize in one, as part of their social and physical development. And the campaign has the support of large national sport organizations including Hockey Canada, Baseball Canada, the Canadian Soccer Association and the Canadian Olympic Committee. 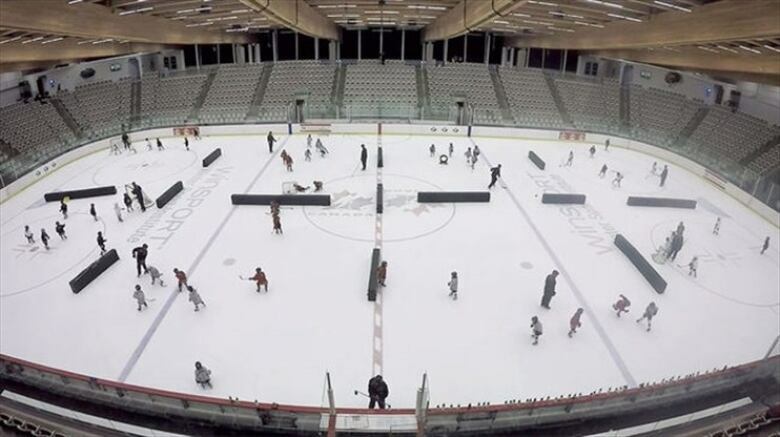 It's the same message Hockey Canada CEO Tom Renney delivered in a recent video that was widely disseminated in minor-hockey circles. "I would really like to stress the fact that multi-sport participation is critical to the development of a child. It's not about hockey for 12 months of the year. 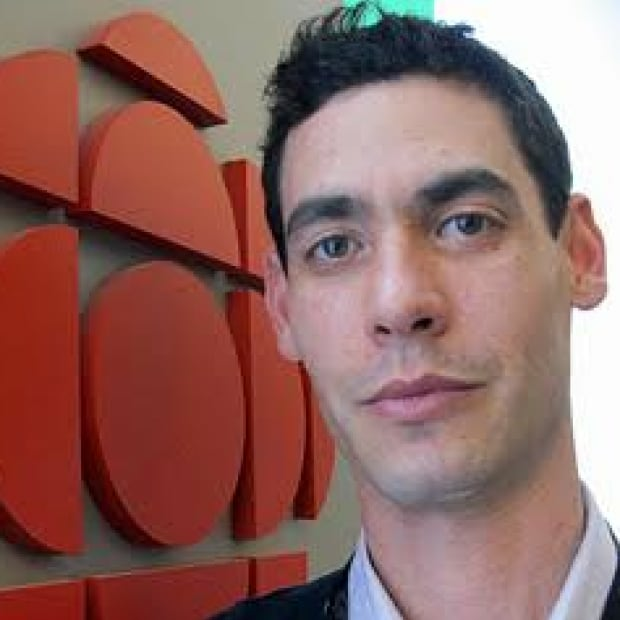 We know that," Renney implores parents. "What I would like to suggest is that you do something different, something that maybe helps expand your mind, helps you use your physical assets in a completely different way, maybe gets you outside of your comfort zone a little bit," Renney adds. "We love hockey, we identify with it, but at the end of the day we need to do other things. We need to build a complete person, a diverse citizen that's not just married to hockey." Renney adds that all of the best players he coached in the NHL participated in other sports growing up. It all sounds great. And it's backed up by studies that suggest kids benefit — physically, mentally and emotionally — from playing multiple sports rather than just one. Why, then, is there such a disconnect between a seemingly obvious prescription and what is actually happening on the ground? "The first thing people say is this is great. And then the second thing they say is that it's impossible in reality. That's been the reception. We expected this," says Richard Monette, the head of Active for Life, the non-profit group driving the Change it Up campaign. Monette says a number factors, including ambitious coaches and parents and an extreme focus on winning, often create scenarios where children have no choice but to focus on only one sport or activity. National sport organizations may aspire to have athletes arrive at the elite level after sampling many sports. At the same time, a family may be given an ultimatum from a coach who threatens to take away a spot on the team if the demands of total commitment aren't met. If it's not a coach, the pressure can come from a fellow parent who seemingly always has his child in another camp, skill session or private lesson — all in the name of getting better at a single sport. Monette says real change starts with properly educating parents and giving people the tools to demand what many experts believe is best for children's athletic development. "Most parent make their decisions based on sound bites," Monette says. "They might hear that Tiger Woods's dad trained him when he young, and at eight years old Tiger only played golf and that's how they make decisions, not after doing extensive research. What we are trying to do is promote scientifically sound sound bites." Paul Carson, who is Hockey Canada's vice president of hockey development, says there is a fundamental misunderstanding about how so-called elite athletes are developed. Many parents feel it's about honing a specific set of skills by constantly practicing. But extreme specialization carries its own risks. "I know the impression is that [multi-sport participation] puts you behind, but the bottom line is kids that are exposed to 12-month hockey simply fall off. They just disappear from the game," Carson says. "There is a greater chance of injury, a greater chance of burnout, and I worry about the kids who, after all the time and energy and cost to the parents, still don't measure up. We need physical and mental breaks." Carson says the practice of coaches labelling athletes as "elite" and then pushing them to focus on one sport, like hockey, at a young age is "dangerous." "Multi-sport athletes have a much better opportunity of success because it's about developing athleticism," Carson says. "Single-sport [participation] is about developing skills for that sport." Carson and Monette acknowledge there is a time for specialization and that some sports — like gymnastics and figure skating — require an earlier commitment because the physical peak of their athletes comes at a younger age. "It doesn't mean they abandon every other sport, but they might go from five or six different activities to two or three at [age] 13," Monette says. "[At age] 15 or 16 you could specialize in hockey because if you want to be a top-level hockey player you must." Monette says his group is pushing parents and coaches to change based on the idea that it's the right thing to do. He says real behavioural change will take stronger leadership from organizations like Hockey Canada. "The leagues have more power than the national sport organizations," he says. "If a league wants to schedule 40 games, they schedule 40 games. Nobody from Hockey Canada is saying you can't do that." Monette points to cross-ice hockey, which is mandatory across the country this season for younger age groups. Against considerable resistance from many hockey traditionalists, Hockey Canada gave local organizations no choice — cross-ice hockey wasn't an option anymore, it was a rule. "I think right now the important piece [around multi-sport participation] is awareness and education. Ultimately we will come out with a seasonal structure we think makes the most sense," Carson says. "I'm not sure we get to a place where we are mandating the amount of ice time, but if you don't put in certain controls then team A wants to trump team B who has already trumped team C. So you would need to introduce it in a way that people buy into it, understand it and feel it's appropriate for their child's development."